Traditional Korean medicine and treatments, called hanbang, are known to offer solutions for healing both the mind and body, consequently helping you to generate autogenic healing power. Hanbang hospitals and clinics in Korea offer comprehensive treatment of the highest quality with reasonable prices. Many international visitors are beginning to visit hanbang hospitals during their trips to enjoy the many benefits of this type of treatment. 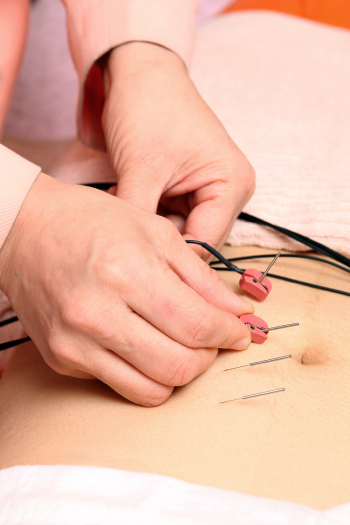 The programs available include acupuncture, Chuna massage, herbal medicine, and more. Hanbang treatments not only give you immediate results but also long-term benefits.